1.Made of inelastic satin fabric and comfortable lining cotton with good quality adjustable ribbon tie-up, definately makes a good body shape. 2.Looking amazing as an outer wear corset top as well! Comes with G-string! 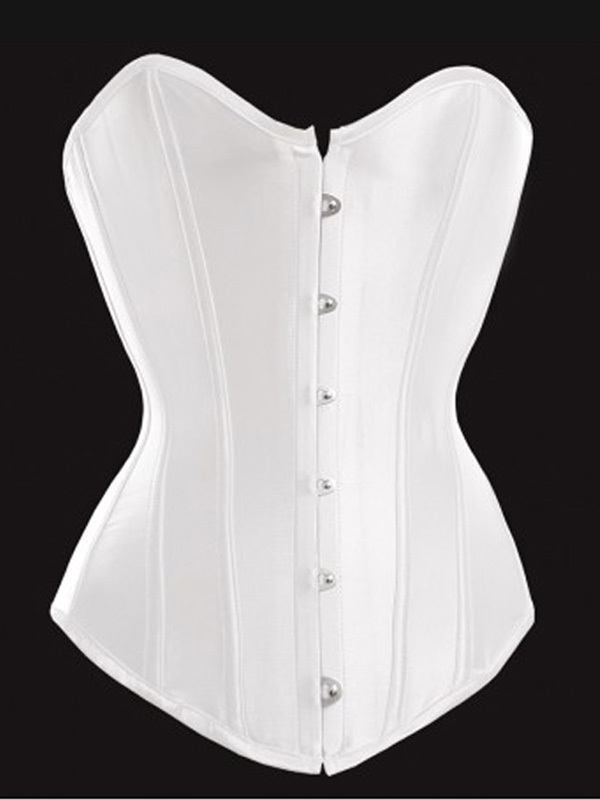 Click the button below to add the White Satin Bridal Overbust Corset to your wish list.